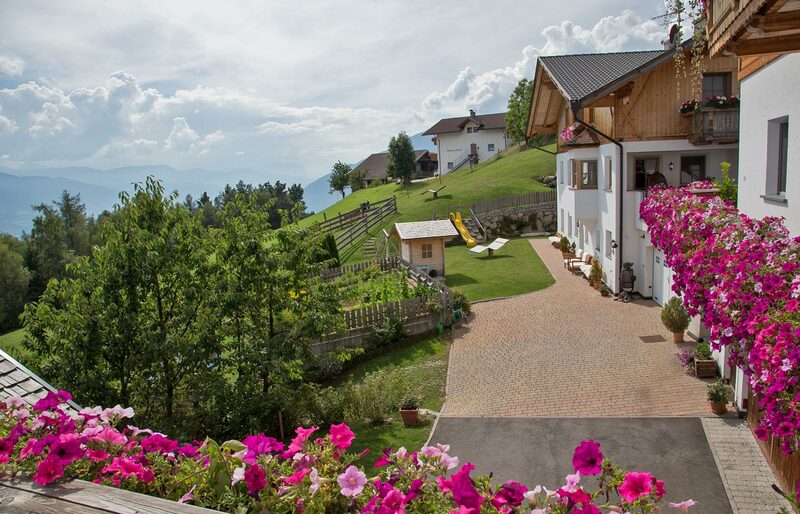 Vacation on a farm in Meransen (South Tyrol) on the Birkenhof farm at 1,440 meters above sea level. 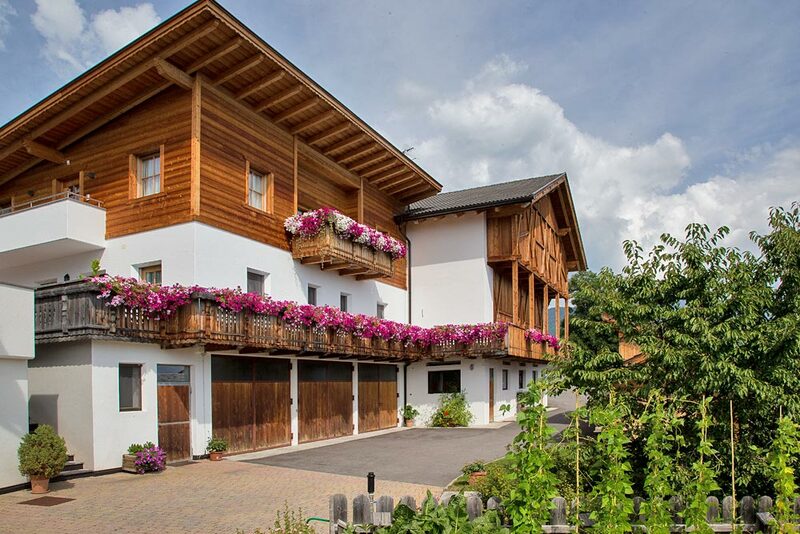 The Birkenhof farm was built between 2005 and 2006. 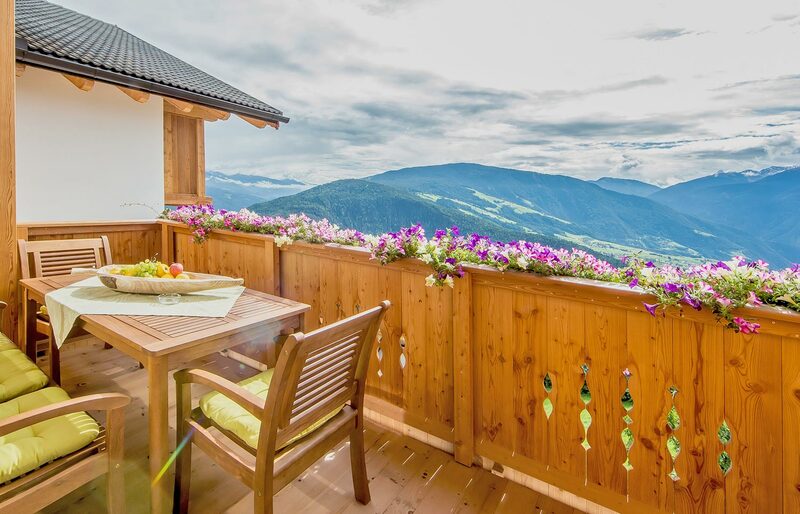 It is located at 1,440 meters above sea level in a quiet and very sunny spot. 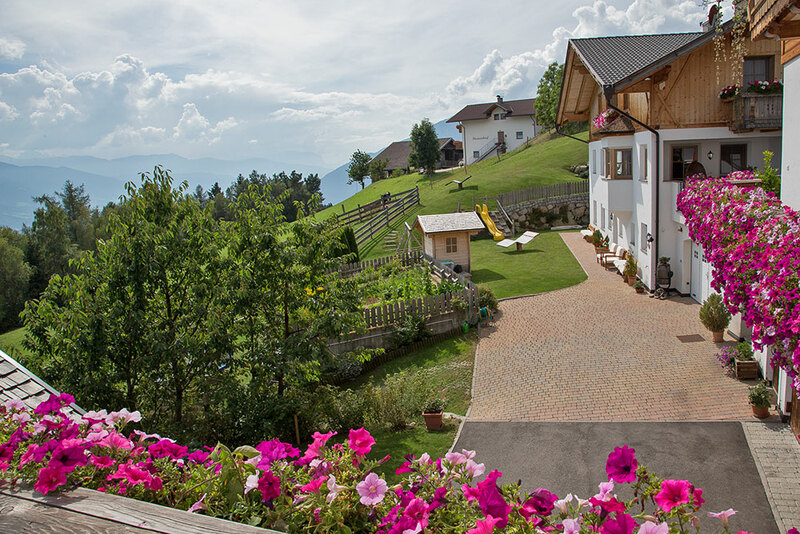 From the Birkenhof, you have a beautiful panoramic view of the Eisacktal (Valle Isarco), Pustertal (Valle Pusteria) and the Dolomites. The center of Meransen (Maranza) is within walking distance (10 minutes). 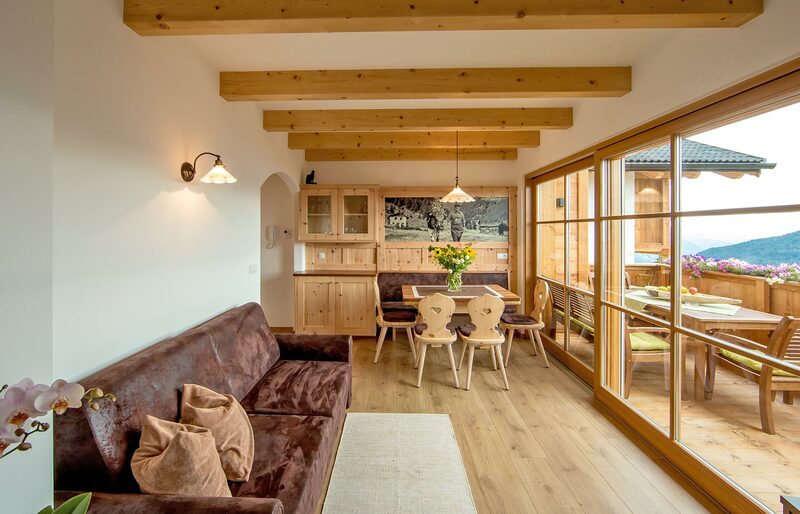 Enjoy a relaxing and interesting farm vacation in Meransen (South Tyrol). 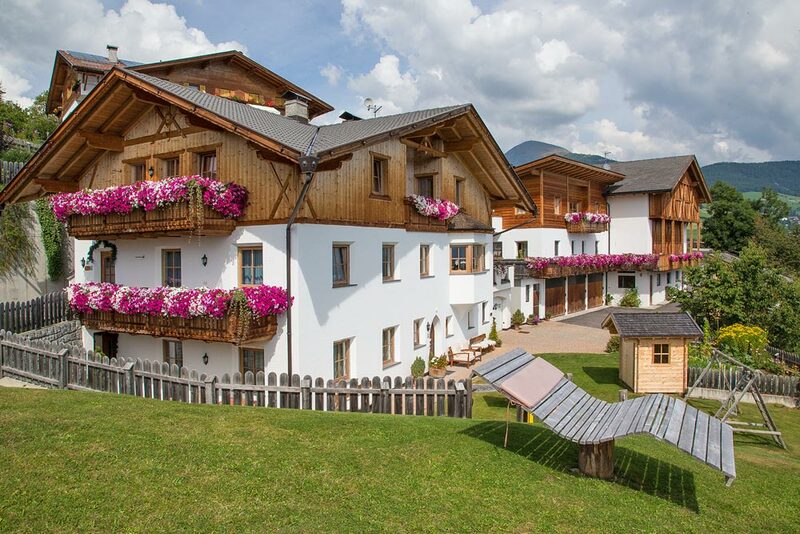 The Birkenhof farm is an excellent starting point for numerous summer and winter leisure-time activities in the vacation region Meransen-Gitschberg-Jochtal. The Birkenhof is situated amidst lush green meadows and forests, which are crisscrossed by narrow country lanes and hiking trails. The well-known “Lindenweg” (pilgrimage route) passes right by our farm. 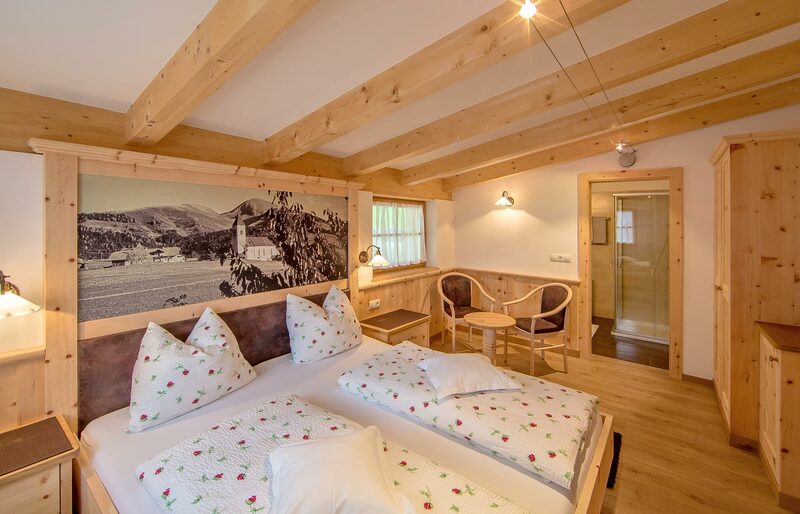 This legendary century old trail runs from Mühlbach (Rio di Pusteria) to the pilgrimage church of the Holy Three Virgins in Meransen and was first mentioned in the Atlas Tyroleans in 1774. 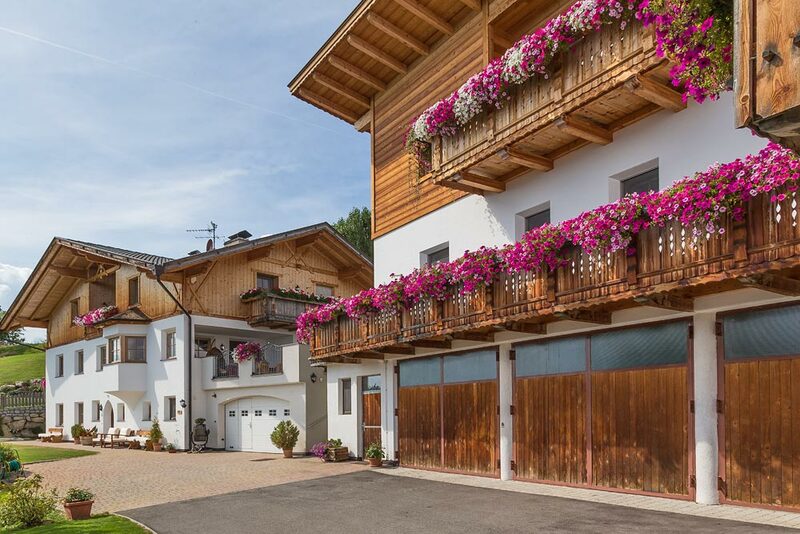 Paved with thousands of granite blocks, the pilgrimage route “Lindenweg” is one of South Tyrol’s most impressive cobbled trails. and grandparents Luise and Johann.